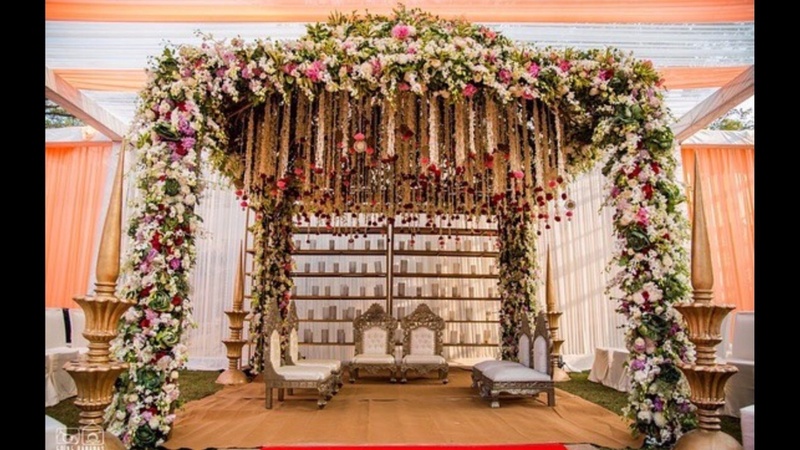 Event Affair is a Mumbai based wedding planner, design and decor company. 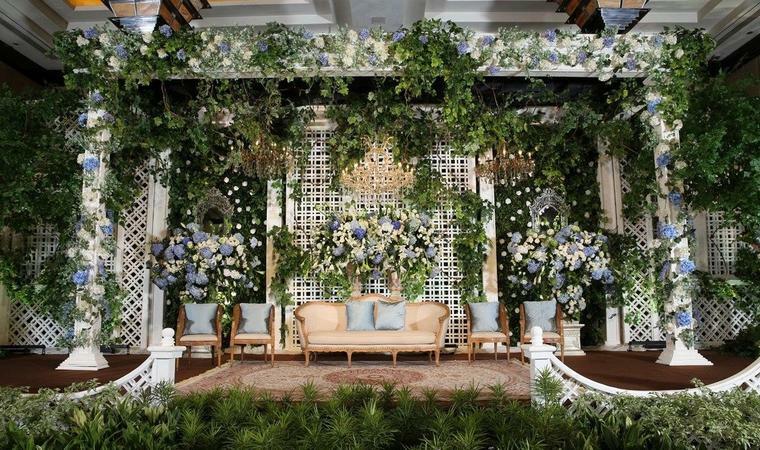 Their expert team of designers believe in creating something new to contribute to each of their weddings. No wedding is big or small. We cater to all budgets. We believe in giving our best . Every wedding is a relationship they build with their clients which starts from the very first instant. Understanding the client's requirements and on-time delivery is our motto.Event Affair, Mumbai helps you plan your events successfully. 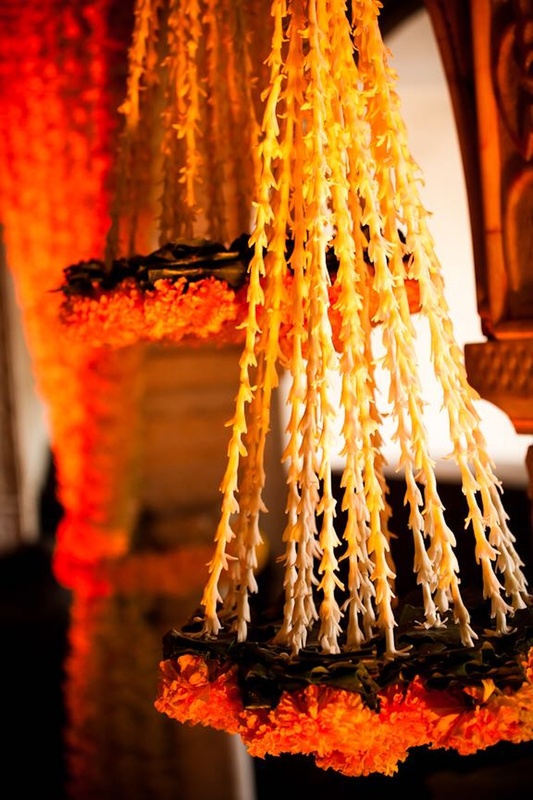 We do weddings in mumbai and destination weddings, our clientele varies from celebrity to political to business families. Morya Estate, Lokhandwala Andheri West, Mumbai - 400 053. 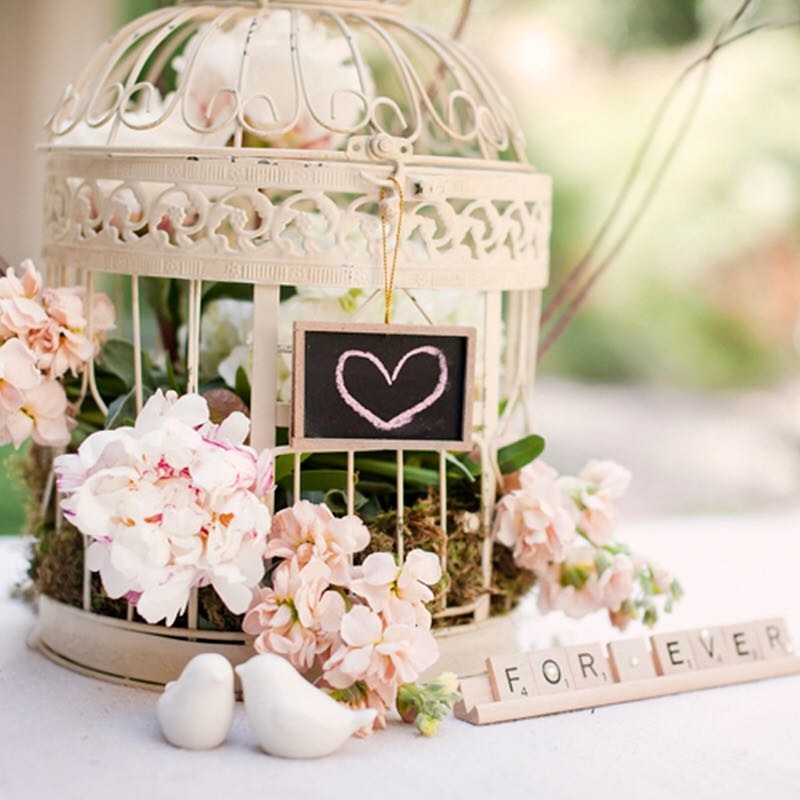 Event Affair is a wedding planner based out of Andheri West, Mumbai . Event Affair's telephone number is 76-66-77-88-99, Event Affair website address is http://eventaffair.in/, address is Morya Estate, Lokhandwala Andheri West, Mumbai - 400 053.. 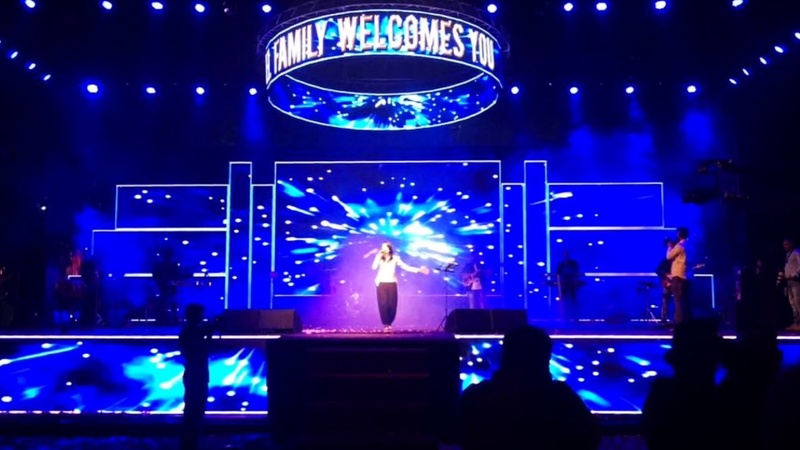 In terms of pricing Event Affair offers various packages starting at Rs 250000/-. There are 4 albums here at Weddingz -- suggest you have a look. Call weddingz.in to book Event Affair at guaranteed prices and with peace of mind.